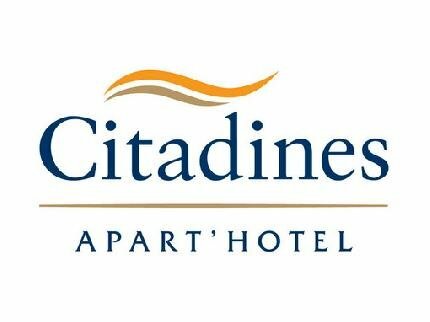 Citadines Apart’hotels – vibrant global living. Your choice of lifestyle. The comfort of an apartment. The convenience of flexible services. The privilege of a prime location. And freedom to be yourself. Because life is about living. 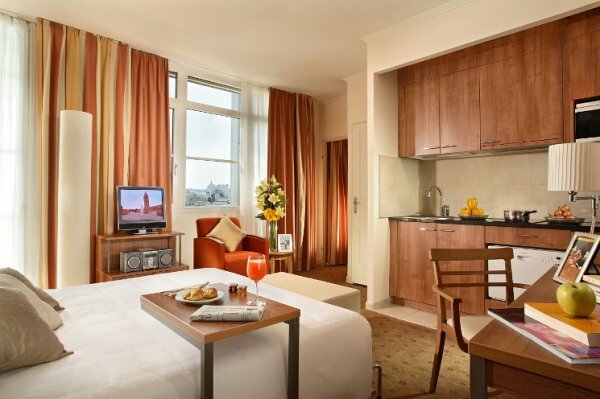 All Citadines studios and apartments are equipped for home comforts wherever you are.